Online ordering menu for Padow's Hams and Deli. 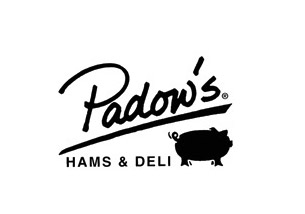 At Padow's Hams and Deli in Richmond, we serve the best sandwiches and salads around. Grab a bite of The Virginian or order our delicious Padow's Smithfield Ham Biscuit. Order online for carryout or delivery today! We are conveniently located between 10th and 12th on East Main Street near the State Capitol.